We are so excited to introduce you Brooke Douglas, author of the children’s fashion blog Stella & Crew, our first official Taylor Joelle Style author. You might remember her from her feature on our blog about her blog that we love, Stella & Crew. 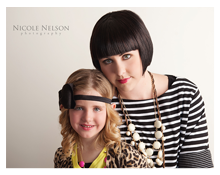 Now, she is a part of the Taylor Joelle team! 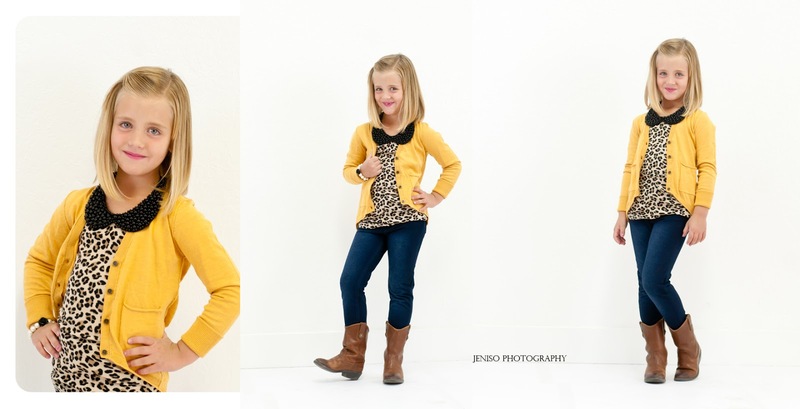 She will offer us her expert Children’s Fashion Shopping tips regularly here at the Taylor Joelle Blog. 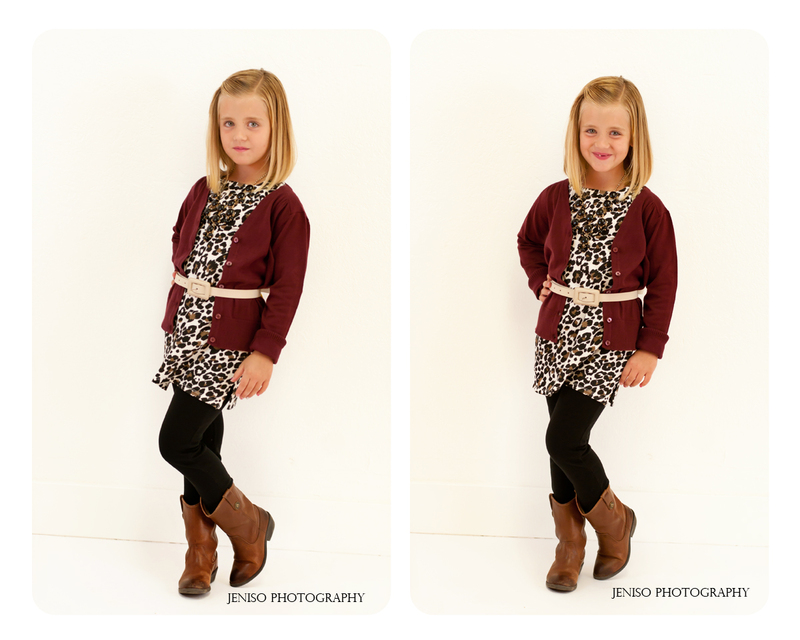 Photos featured in this post are by Jeniso Photography. 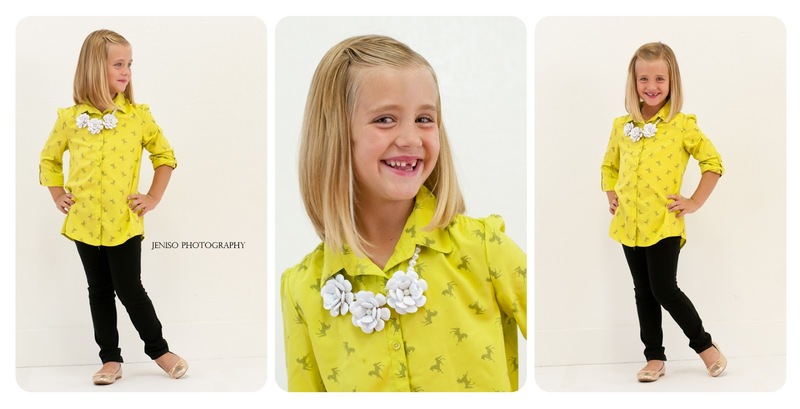 Now, on to Brooke’s tips about Children’s Style on a Budget! 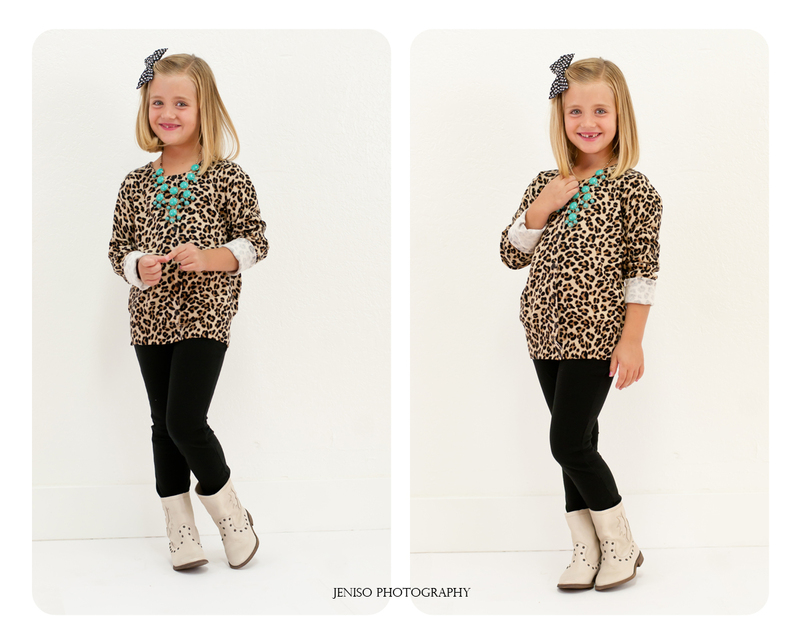 We love styling our little ones on a budget. We welcome the challenge of putting together an outfit that looks like we spent our inheritance but really it was on clearance or even came from Wal-Mart or Target. Let’s be honest, who doesn’t love splurging once in a while? Boots and shoes are items we find splurge worthy. Today we have styled our little model with items we found at Walmart, Target with year end clearance finds from Zara and Next Direct. Here are three guildlines when shopping on a budget. 1. Shopping Walmart and Target: When shopping at stores like Walmart and Target try to stay away from clothing with graphics, characters and sayings of any kind. This will help you achieve the ultimate classic look. Walmart and Target have a great selection of leggings and tees. Stock up on these inexpensive items that are perfect for Fall layering. Also, be sure to look for fun patterns like stripes, polka dots and animal prints. 2. Shopping Sales: Most clothing stores will have huge clearance events such as Zara and Next Direct towards the middle of summer to clear out all spring/summer inventory to make room for fall merchandise. Take advantage of these sales. Clearance items I look for that will take my kids into fall and winter are: leggings, cardigans and ballet flats, sometimes they will even have boots that are perfect for fall and winter. 3. Saavy Shopping: When I found out I was pregnant with identical twin girls I was excited for a few days…then reality quickly set it. The twins would make three girls. I’ll be honest. The thought of dressing three girls, the way I wanted them dressed became rather depressing. I quickly became a savvy shopper. I have found that taking advantage of clearance events hand snagging up those classic and simple tops, cardigans, leggings and layering pieces from Walmart and Target gives me a legal high, and helps me achieve the look I want for my kids with out breaking the bank. 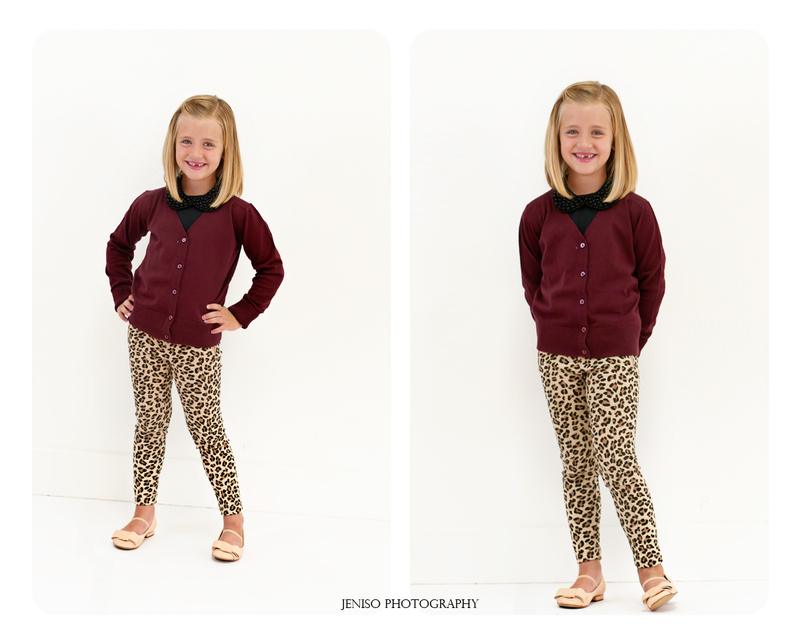 As you can see in today’s style post we like leopard….a lot! I’ve found at times its tough to find a classic leopard print without having to spend big bucks. 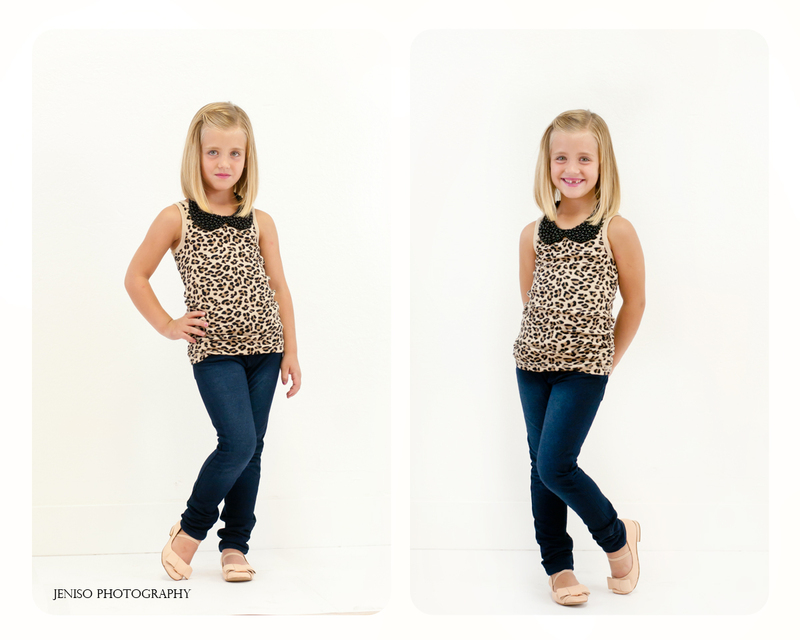 All leopard items came from Walmart and Target. We hope you have enjoyed todays style post! 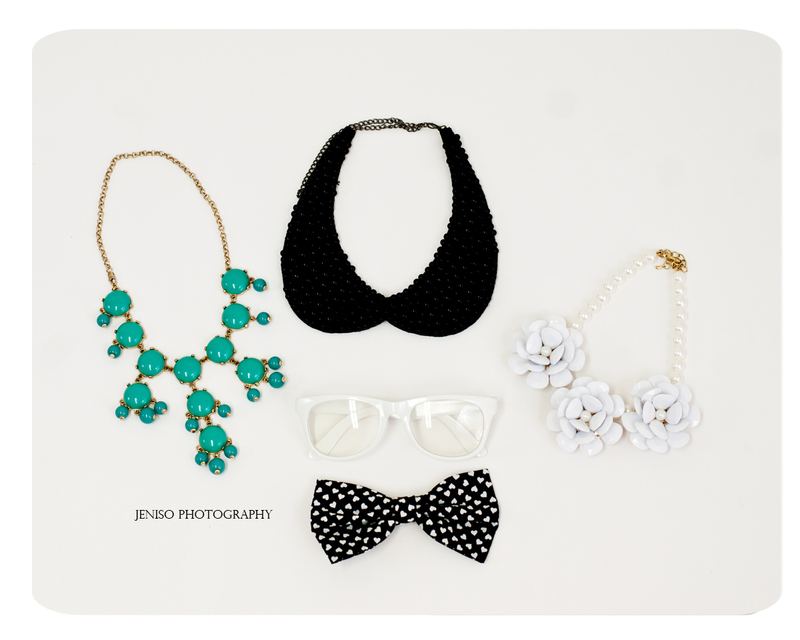 Some of the accessories used in this style post will be featured on the Stella & Crew instagram page today. Could you list the where each item came from? Love the outfits!